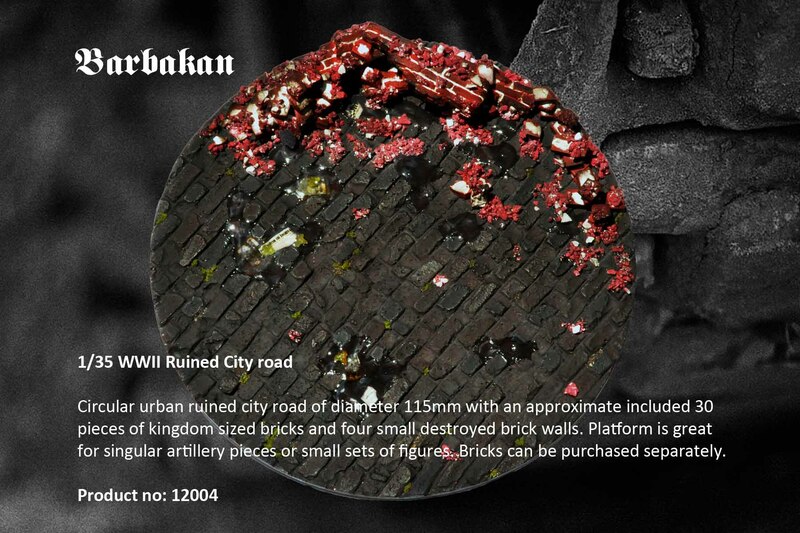 Barbakan products can be found at Hornet Hobbies, or online at Sunward Hobbies. If you’re in Toronto, drop by and meet and speak to Robert personally at the IPMS Toronto or AMPS Fort York Toronto meetings! Robert has been gracious to donate some of his products on occasion to us to help raise funds for our club. Thank you Robert! We have a network of wonderful retail supporters and fellow clubs in the Toronto area (https://ipmstoronto.com/links/), and we thank all of them for supporting IPMS Toronto and AMPS Fort York Toronto! Show them our colours and support our local clubs and retailers. Yes Robert is very committed to the hobby and his products are great for dioramas builders. He always has time to talk shop and his tips are always helpful.